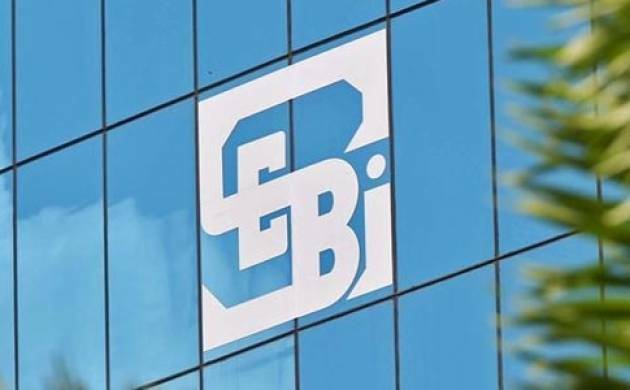 Ahead of the Union Budget, markets regulator, Sebi has asked the government to consider rationalisation of taxes in capital markets including that of mutual funds and other products. It has also suggested lowering the period of holding in respect of long-term debt fund units to 12 months from 36months. Besides, the regulator has sought an increase in the investment limit for tax-saving equity mutual fund schemes to Rs 2 lakh from the current Rs 1.5 lakh. These suggestions are aimed at attracting more investors. Further, mutual fund industry body Amfi has also proposed that debt-linked savings scheme should be given tax benefits under Sec 80 CCC of Income Tax Act, the sources said. Only equity-linked savings schemes (ELSS) qualify for tax benefits under Section 80 CCC of the Income Tax Act, for an investment limit of up to Rs 1.5 lakh in a fiscal year. Also, the Association of mutual funds in India (Amfi)made a proposal to extend the tax benefits available under Rajiv Gandhi Equity Savings Scheme (RGESS) to all equity fundinvestors. To promote investments in equities, the government had introduced RGESS in 2012 for first-time investors with annual income below Rs 12 lakh a year. Further, AMFI has proposed for extending Sec 54 EC benefit for mutual fund schemes with lock-in period of 3-5years. Section 54 EC of Income Tax Act, 1961 provides an optionto save tax on capital gain arising from transfer of long-termcapital asset subject to certain conditions.